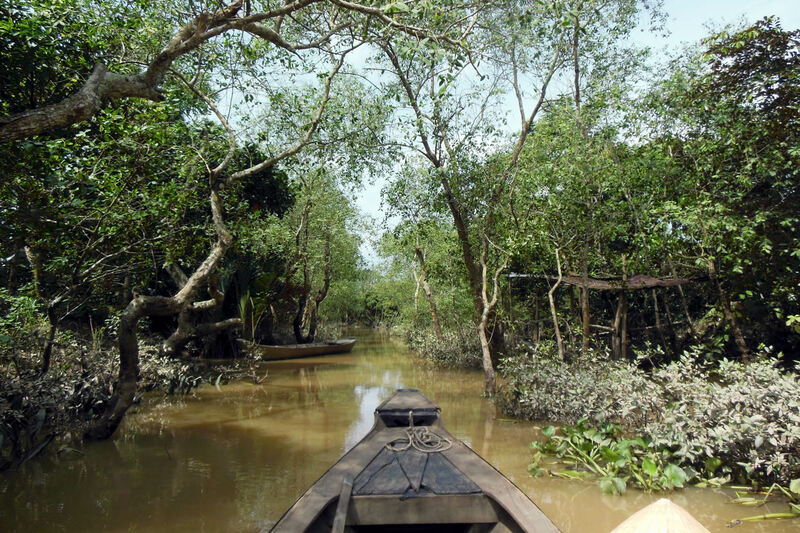 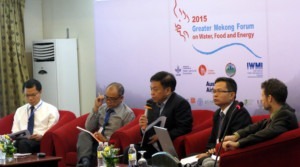 The Vietnam National Mekong Committee (VNMC) held a Special Session on the Mekong Delta Study as part of last week’s WLE 2015 Greater Mekong Forum on Water, Food, and Energy. 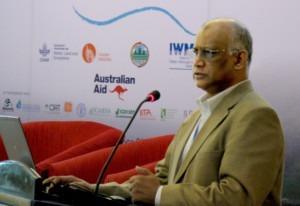 ICEM provides technical support to the VNMC through financial support by the Australian government and acted as facilitator for the Special Session. 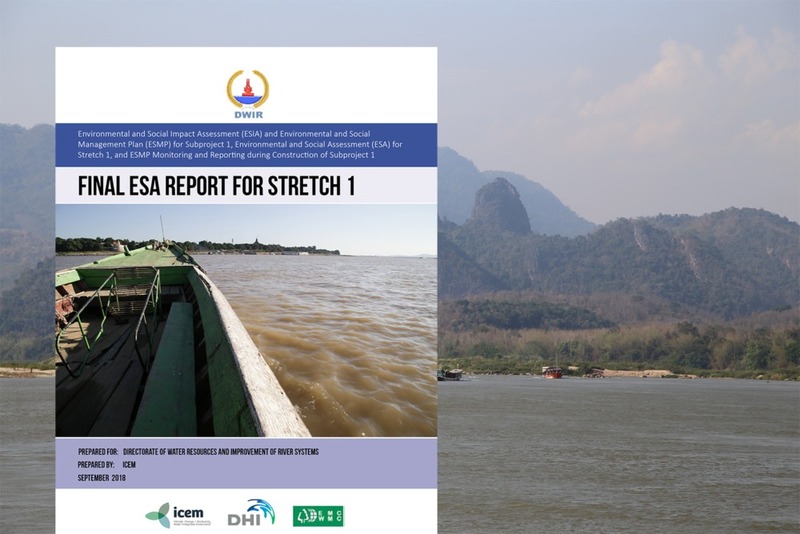 The VNMC is now in the process of finalising the Impact Assessment Report as part of its Study on the Impacts of Mainstream Hydropower on the Mekong River. 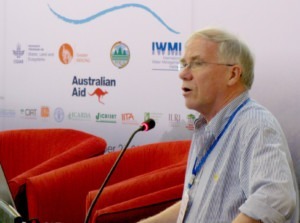 Presenters put the results of research and modelling before this public forum. 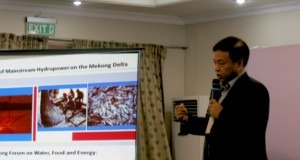 The session also allowed panellists and members of the Mekong community to contribute to discussions and put forward their ideas. 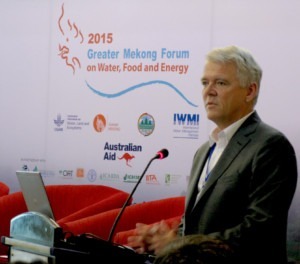 Presentations delivered by presenters are available on the WLE Mekong website.